The medical field continues to evolve and much of what a doctor writes down is done with a pen on paper. It can be difficult for some people to read what is written down leaving them confused about their medical treatment, care, and prognosis. Medical translators are an invaluable tool in the medical industry. The field is continuing to grow and there is a need for more translators. For those who do not speak English and receive treatment in the US, it can be difficult to understand exactly what is going on. Consider the following scenarios. If you go to the doctor and receive medical care, you want to know what type of care you have received. If you are not able to fully understand due to a language barrier, you may have trouble expressing what is wrong with you, your symptoms, and understanding the treatment being given. Often, a language barrier results in problems being missed and treatments being performed where the patient is not fully aware of the situation. In addition, prescriptions can be difficult to tackle since the doctor’s writing is probably not legible in the first place. If the information for the prescription is not understood well, then there will be serious risks when the patient needs to take the medication or recognize side effects. In an emergency situation, a language barrier can create huge problems. Emergency medical care is fast paced and if you can’t keep up, then you get lost in the mix. Medical translators can help spread the word and get information in regards to medical emergencies involving a single individual or an entire area of people. If a serious medical condition was brought to the country through another person, a medical translator can get the necessary information to understand where the disease came from, what it is, and the symptoms the person is experiencing. Many people who do not understand what the doctor is saying to them find themselves not getting the care they need. Instead of going to the doctor and trying to tackle what they already know they won’t understand, they just do not go at all leaving medical conditions undiagnosed. A medical translator can help people seek the care they need when they need it. Having someone by your side to communicate what the doctor is saying will help you want to go to the doctor and get the care that you need. 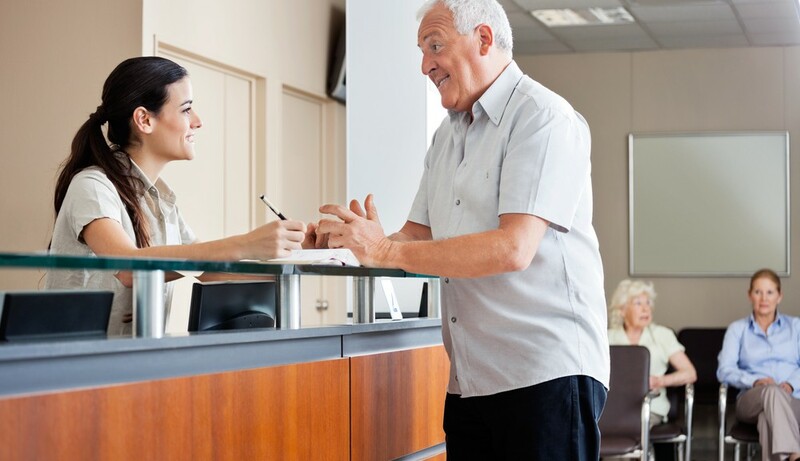 It is important for every doctor’s office and hospital to have a medical translator on staff to help patients clearly understand what is going on. When people do not know what they are agreeing to or are being misdiagnosed, other problems arise and leave lingering results. Medical translators are needed now more than ever and with the implementation of them, people can receive the care needed without the worry that their problems and symptoms will be misunderstood or pushed to the side. Medical care is essential and those avoiding it due to a translation problems are at a higher risk for being unhealthy.